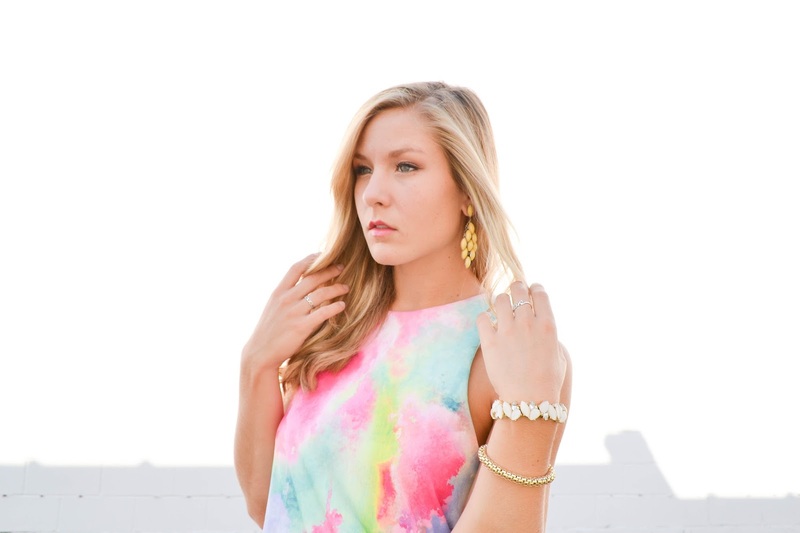 Studio 15 Dress & GIVEAWAY! Excited to announce my collaboration with Studio 15 in NYC! 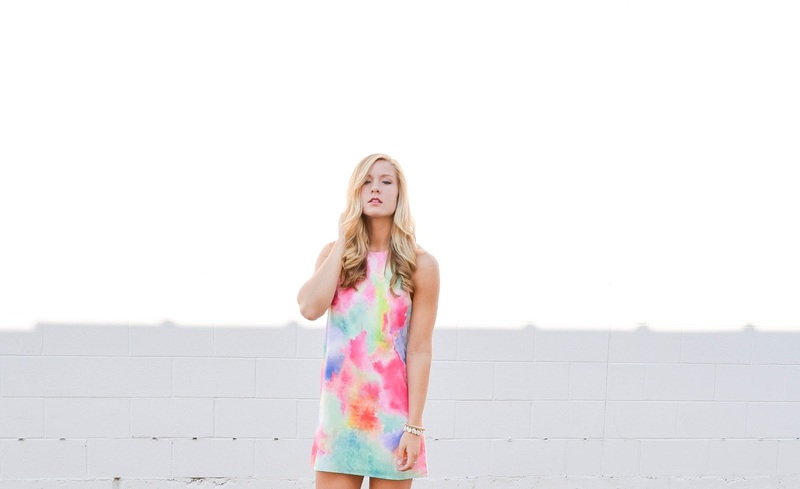 After receiving this super stylish Color Splash Shift Dress I fell in love! Since summer days are dwindling down, wearing this vibrant dress makes me feel like summer just began! Adding a little color into your life is always a good thing, wearing this dress makes me feel confident and cool. All of Studio 15's pieces are 'chosen to reflect the perfect balance between quality, affordability and style' - doesn't that sound ideal? Well you're in luck because they check for fabric content, fabric blend, lining and stitching so you know what you're receiving is high-quality and long lasting! 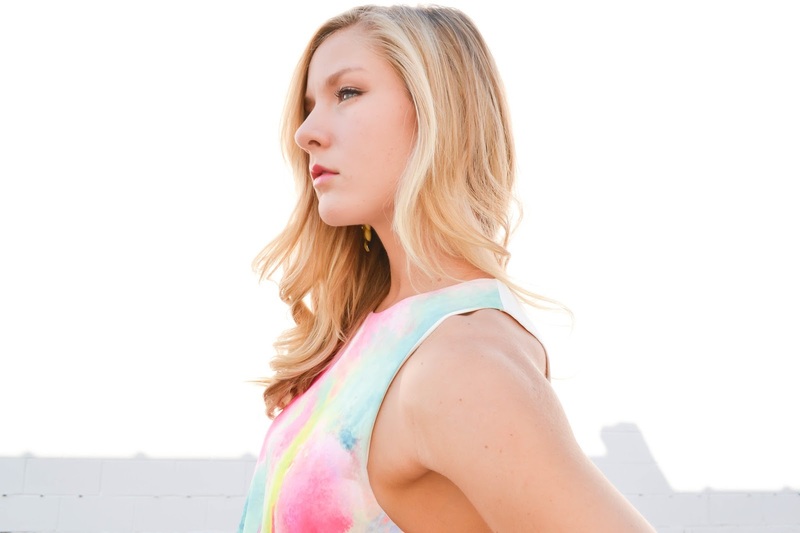 Hopefully after you've read this you're interested in a Studio 15 dress in your life! Good thing because Studio 15 and I are offering a GIVEAWAY! YOU could win a FREE dress of your choice from Studio 15 - Scroll below and enter for you chance to win. Winner will be announced in ten days! Goodluck! So beautiful and perfect for summer! You look absolutely stunning Lisa! You are soo pretty! That dress is gorgeous. Love this give away, and the dress is just adorable! !